I totally agree with Melo of Out of Town Blog that choices are subjective and mainly based on personal tastes and preference. 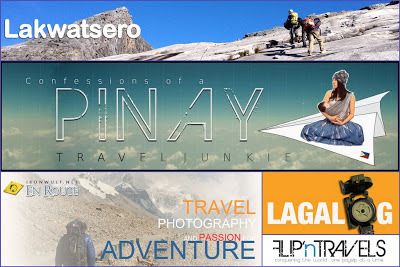 For me, travel blogs should virtually take us to the place being featured either through stunning photographs or well-written narratives that makes us feel that we are traveling with them. 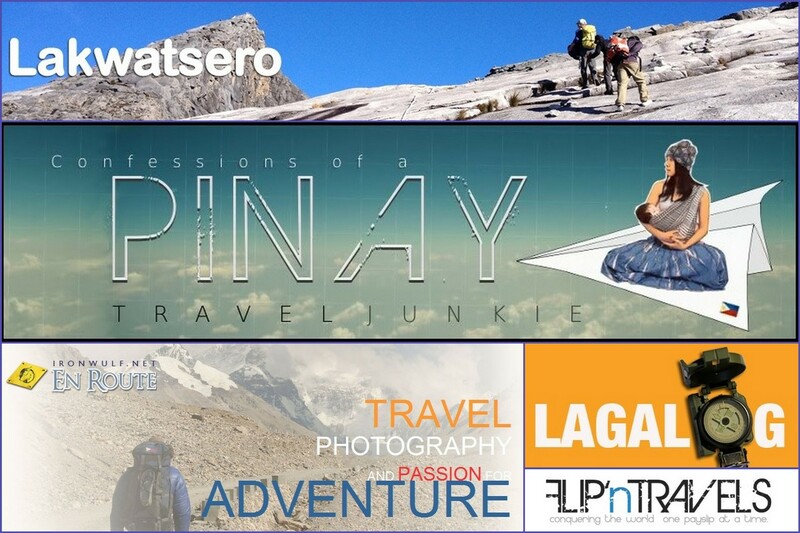 The above travel blogs do just that so they are "MY" Top 15 Philippine Travel Blogs for 2013.
hirap pumili, pag sumali ako baka maubos oras isang linggo pang narrow down to 15! Great list. 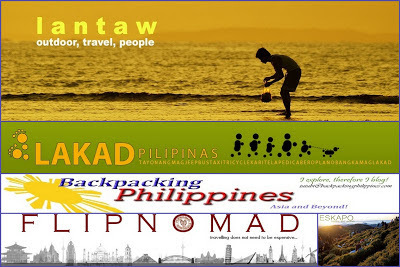 I read most of these blogs too specially Eskapo and Pinay Travel Junkie. I read a few of them religiously. 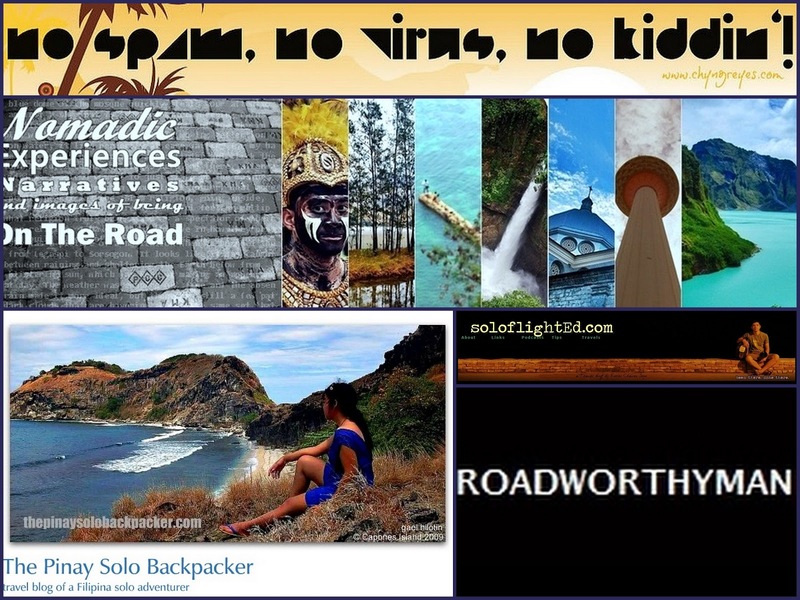 With our busy corporate lives, it is a good thing that there are nomads out there who unselfishly share their travels and experiences to us and bring us to the places that most of us only dream of going. Kudos to these travel bloggers. I second that Uno. Thanks to them, our corporate existence is somewhat getting sane. Since I cannot physically afford to leave town it is wonderful that I can do so virtually. Thank you. Thanks Oman for including me on this list! tagal ko nang di nakapagblog. hehe. haha. gone were the days when we do 3 blog posts per week. but still, you did enough naman to be one of the best travel blogs around. biased ka, kaibigan mo ako. haha! lol kahit di ako lawyer ng property mo iboboto pa rin kita. kakaiba kayo ni monyat assssteeeeg!